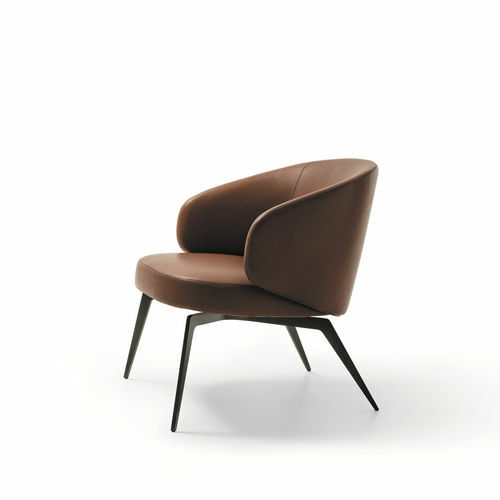 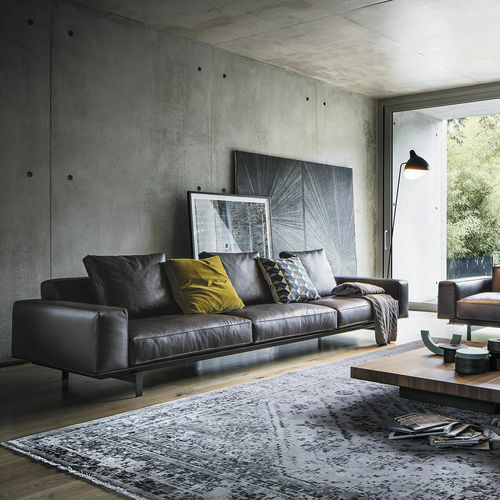 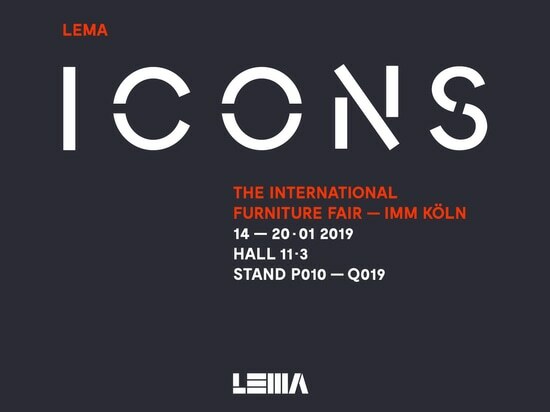 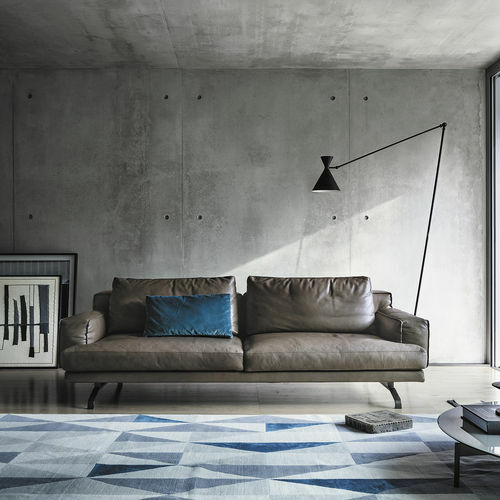 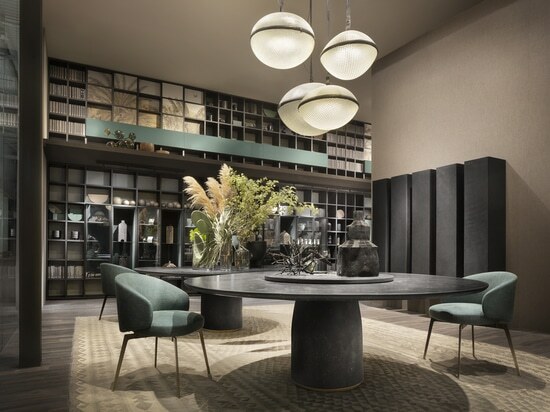 News & Trends> Trade Shows & Events > Decoration > LEMA Home > Lema grows in Asia: New opening in Jakarta. Lema grows in Asia: New opening in Jakarta. 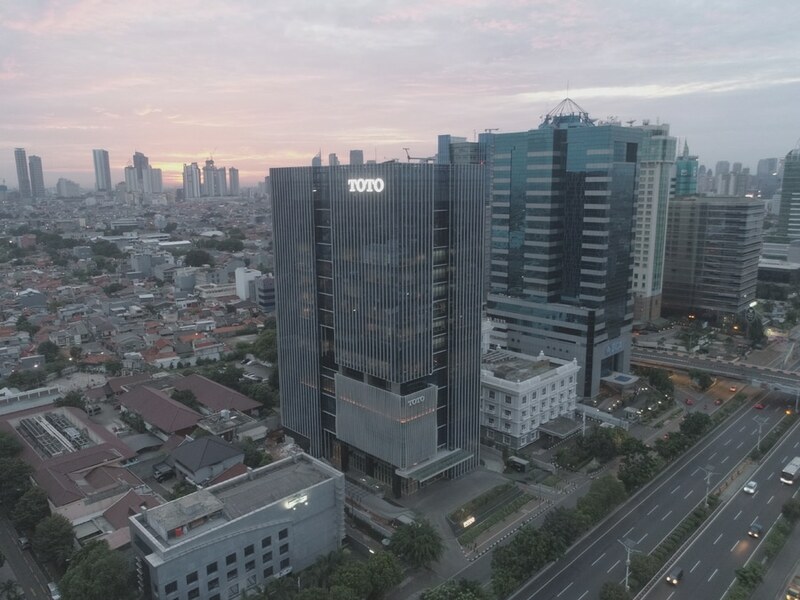 Prestigious location: The Toto Office Building, among the most recent residential and commercial projects of the metropolis signed by the Indonesian architectural firm Airmas Asri, located in Jakarta Selatan, commercial district in great development. 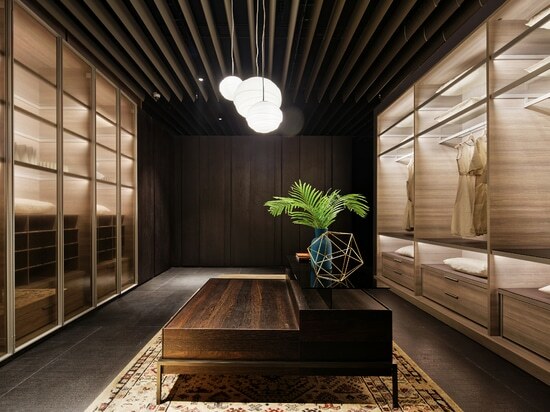 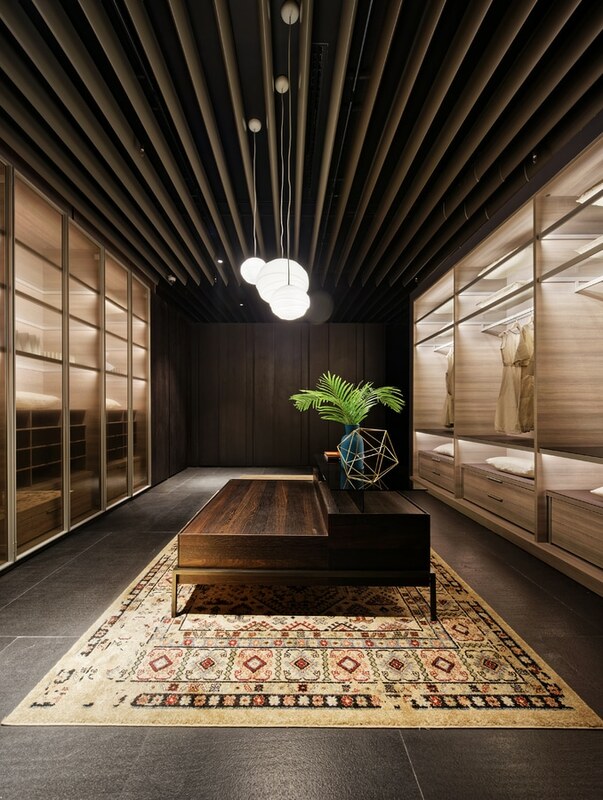 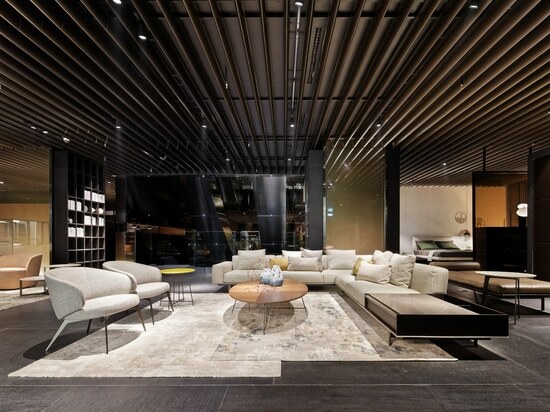 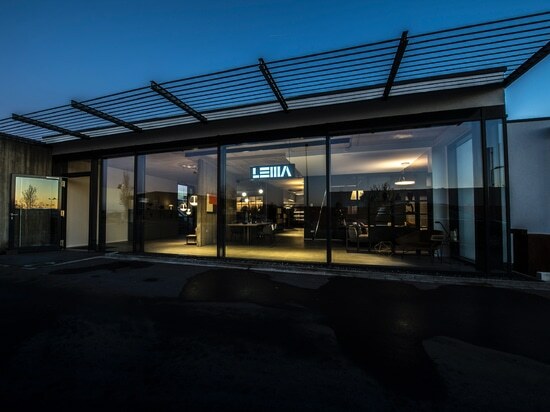 The new store on the seventh floor of the building is aimed at private individuals but especially to interior designers, architects, contractors and developers who, thanks to the deep experience of lema, can avail of careful advice for solutions for every need Design. 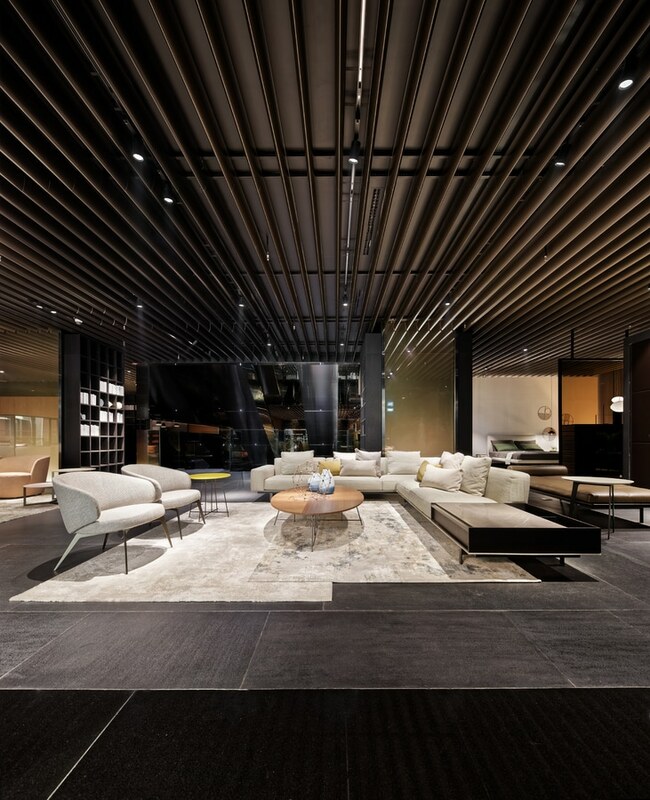 The exhibition Project presents several sets, environments day and night that follow each other fluidly telling the Lema lifestyle and its sophisticated and contemporary approach to living. 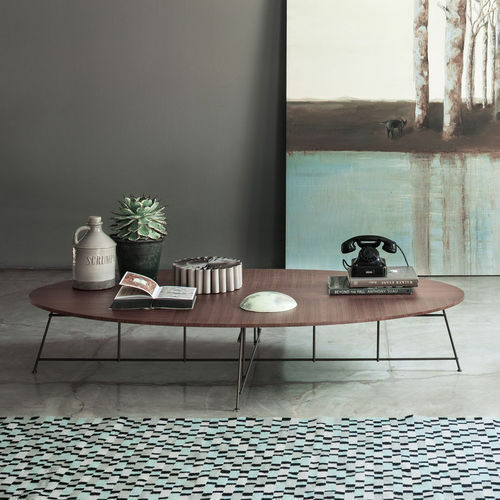 The relaxed atmosphere and the Mediterranean spirit conquer for the impeccable quality and refinement of the individual pieces, designed to live in harmony but able to adapt in every home, all over the world. 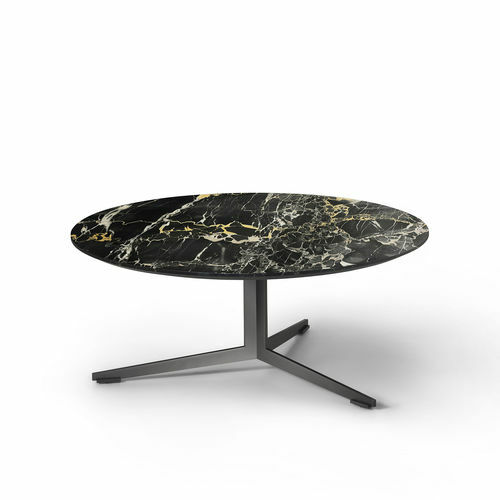 Lema's DNA and its deep manufacturing know-how is revealed in tailor-made modular systems such as the SELECTA bookcase and the CM cabinets presented together with a wide selection of the Casa collection: The Yard sofas by Francesco Rota and Mustique by Gordon Guillaumier , the table Memo by Piero Lissoni, the Showcase galerist by Christophe Pillet, the Victoriano bed by Roberto Lazzeroni are some of the pieces exhibited.